USPS Priority Mail shipping occurs Monday through Thursday, and Saturday. Federal Express shipping occurs Monday through Thursday. Call (973) 671-8426 for Express rates and delivery information. Products are shipped frozen to maintain freshness, and should be refrigerated promptly upon receipt. We even ship to Alaska, Hawaii and Puerto Rico via USPS Priority Mail. If ordering for another person, please tell the recipient to expect delivery and to refrigerate upon receipt. We'll be happy to include your gift message, just enter your message in customer comments. Prices are not included on our packing slips. USPS and weather related shipping delays are not within the control of the Taylor Ham Man. We're happy to offer our MILITARY DISCOUNT. 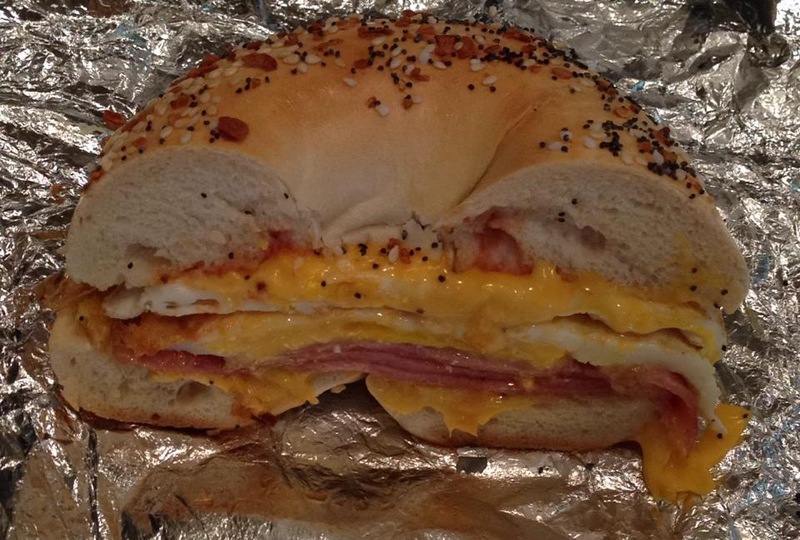 Taylor Ham / Pork Roll, Sabrett Hot Dogs, Scrapple and more! Cold Delivery via USPS Priority Mail or FedEx.